Welcome to your move-in ready home on a quiet side-street in South Lawrence on the Andover line! 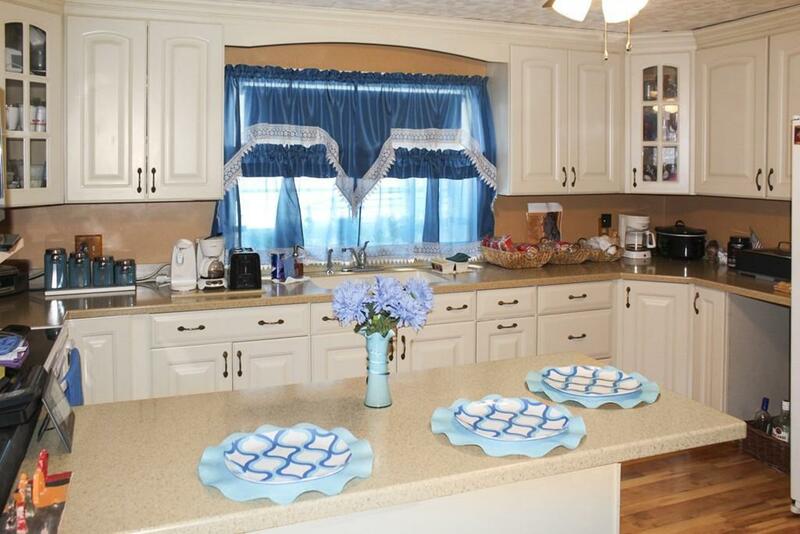 This 4 bed 1 1/2 bath cape sits on just about a quarter acre flat lot. The kitchen and bathroom have been updated in the past few years. There is garage parking and a driveway for 3 cars. 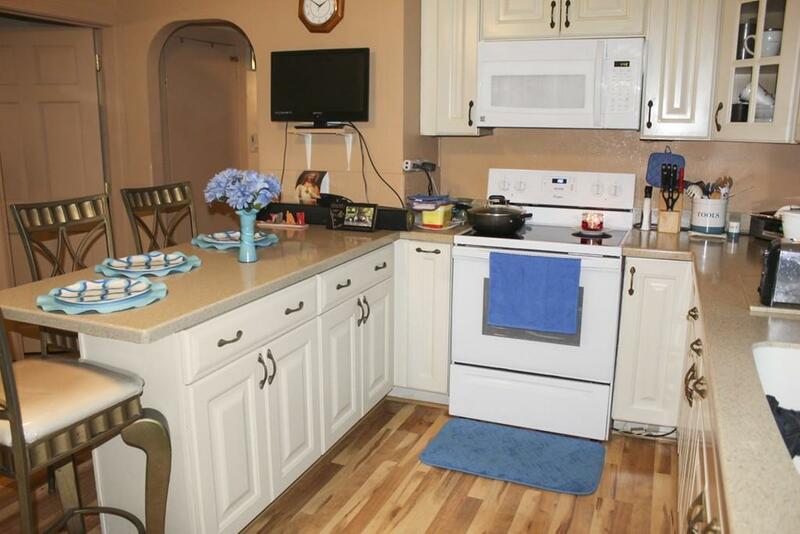 The basement features 2 bonus rooms downstairs and plenty of storage. 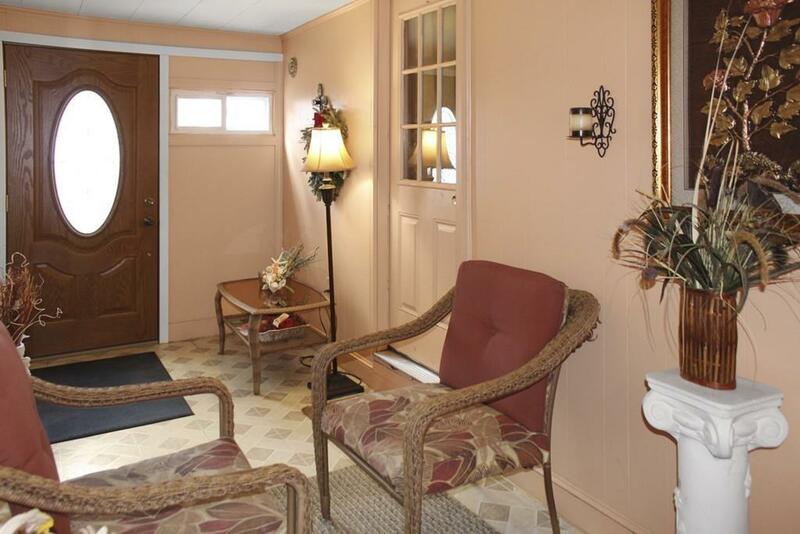 This South Lawrence neighborhood is a commuters dream located between highway 495, route 28 and route 114. Settled on a quiet dead-end street, but at the same time it is close to numerous stores and restaurants. 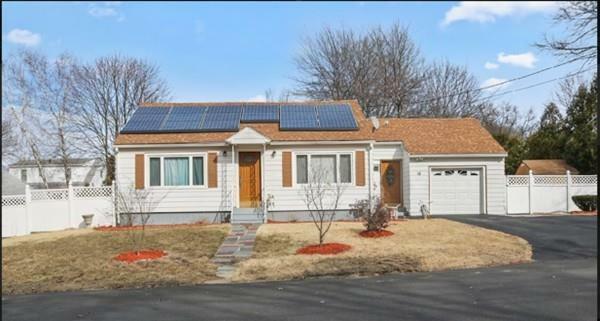 This house has solar panels to help save on your electric bill!